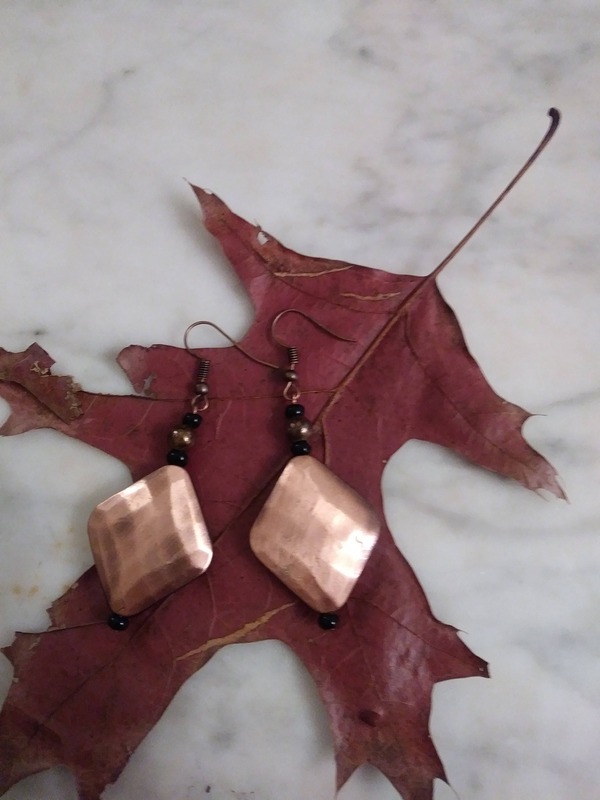 Light and long copper plated earrings. 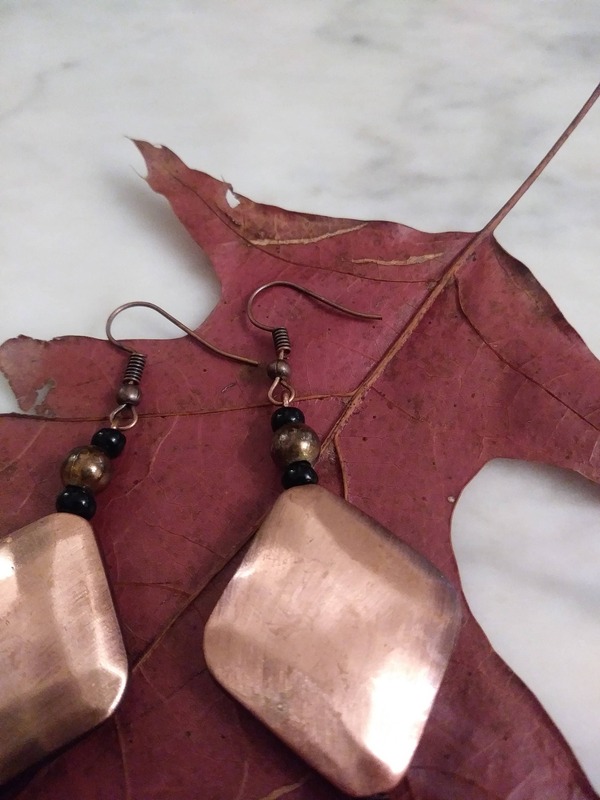 French hooks are solid copper. Message artist to switch these to clip ones for no extra charge. 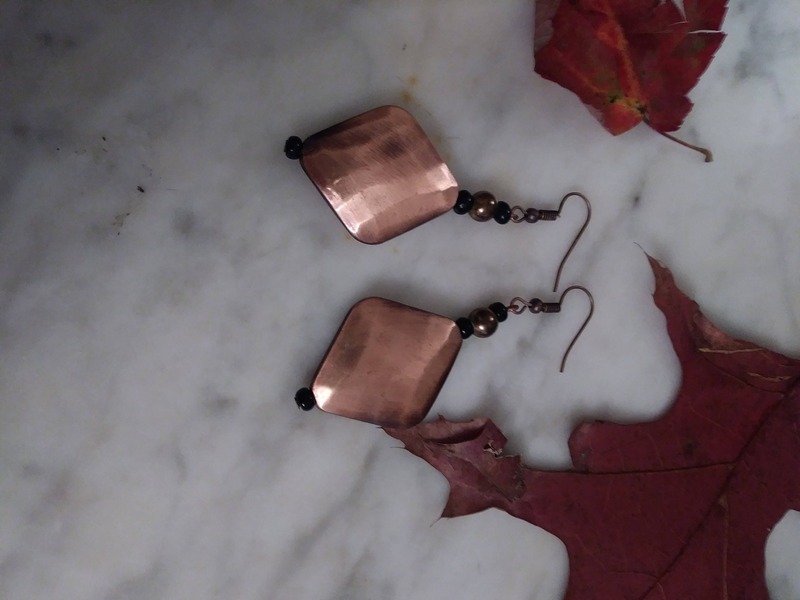 Earrings are non-refundable.